Favorite Freebie Products! - HAPPINESS IS WATERMELON SHAPED! to share my favorite free products. Here are three of my favorite FREE activities. In addition, here is the link to this activity, if you would like to check it out yourself. 3. 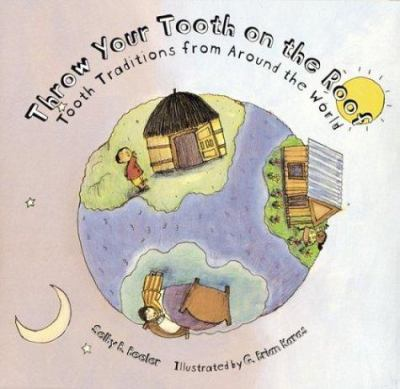 Last, but not least, here is an amazing writing project about losing a tooth. 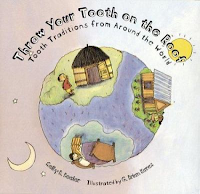 http://www.teacherspayteachers.com/Product/FREEBIE-Throw-Your-Tooth-on-the-Roof-Reading-Organizer-287099. Also, I have added a link to Third Grade Cupcakes so you can visit this talented teacher's blog to get more of her creative ideas. (see the List of Blogs I Follow to your right). I hope you and your students will enjoy these activities as much as we did! Thank you so much for linking up! I'm your newest follower and now I'm off to download some more freebies! Thank you so much for the blog shout-out! While I haven't been able to do much creating lately, (My three month old keeps me busy!) I still love sharing the great finds I discover!